Curtains have a way of adding such elegance to a room. It’s a great way to add color, pattern, and/or texture to a room. Plus, bonus they are functional as well. 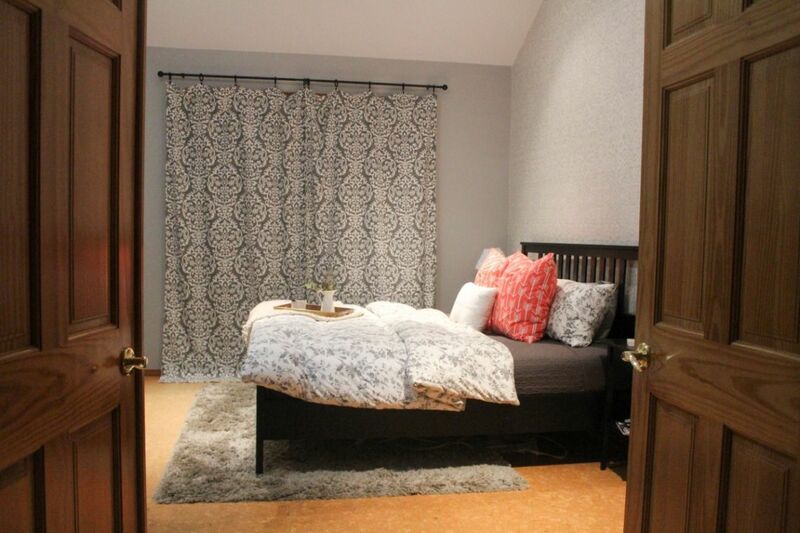 Learn how to create DIY master bedroom curtains to make your master bedroom come alive. Ditch the ugly plastic soap dispensers. 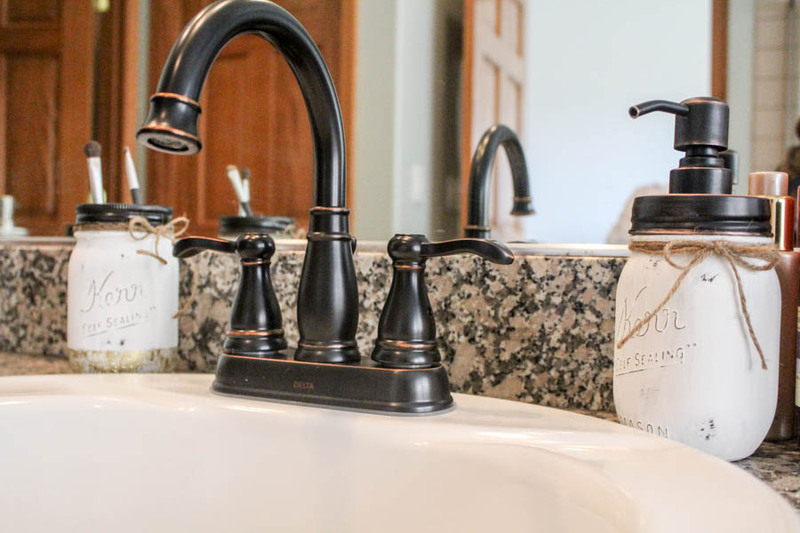 It’s time to add a little rustic charm soap dispensers to your kitchen and bathrooms. We all have that one or two mason jar laying around the house somewhere, so why not put it to good use?